The property is situated fronting the High Street, close to the prime retail area and less than 200m from two public car parks. This location has constant and heavy pedestrian footfall. 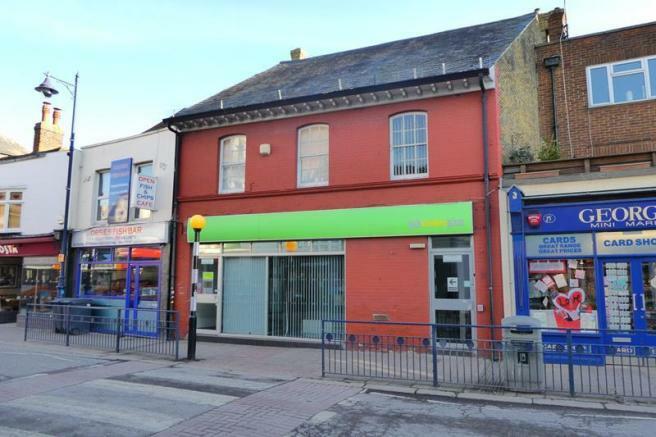 The property comprises a mid-terrace retail unit in the centre of the High Street in Whitstable. The ground floor is mostly open plan and rectangular, lending itself to a variety of retail uses. There is a good sized kitchen/staff room to the rear along with a WC. On the first there are modern offices which have suspended ceilings, integral light fittings, desk height perimeter trunking and carpets. Outside there is a large garden with terrace and some outbuildings and WC's. There is also a basement for storage. Property reference 893792LH. The information displayed about this property comprises a property advertisement. Rightmove.co.uk makes no warranty as to the accuracy or completeness of the advertisement or any linked or associated information, and Rightmove has no control over the content. This property advertisement does not constitute property particulars. 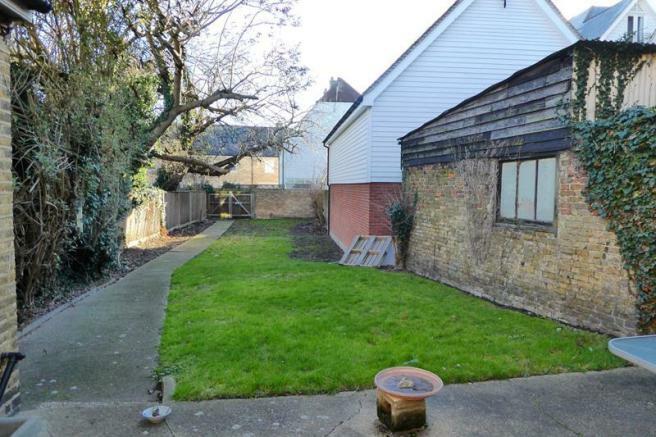 The information is provided and maintained by Caxtons Chartered Surveyors, Canterbury.